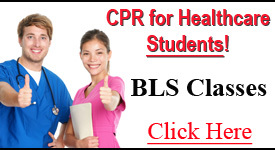 Students in healthcare and medical programs, as well as all healthcare providers, need AHA BLS CPR (BCLS) certification. Satisfies CPR requirements for ALL School Programs and Employer Mandates. CPR Certification in Memphis, TN area. 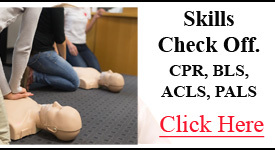 A Basic Life Support (BLS or BCLS) class for healthcare providers is a required CPR certification class that is American Heart Association (AHA) approved. This is the AHA CPR class Memphis requires for healthcare and medical professionals. This American Heart Association Pediatric Advanced Life Support (PALS) Class is for specialty healthcare providers in the area of pediatrics. Register Now! CPR Certification and AED Training for Teachers, Personal Trainers, Lifeguards, Coaches, Senior and Daycare Centers, Businesses, etc. American Heart Association Heartsaver CPR-AED Course in Tennessee. 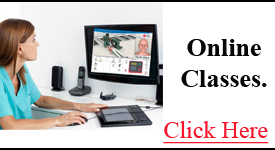 Official American Heart Association Online Classes. Take the online HeartSaver CPR, BLS, ACLS or PALS portion at your convenience on your own computer. 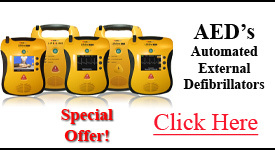 Renew your Advance Cardiac Life Support (ACLS) AHA provider card. 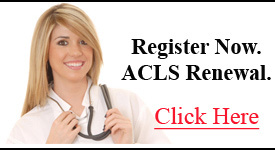 We promise that our ACLS class in Memphis provides a relaxed and optimal learning environment. 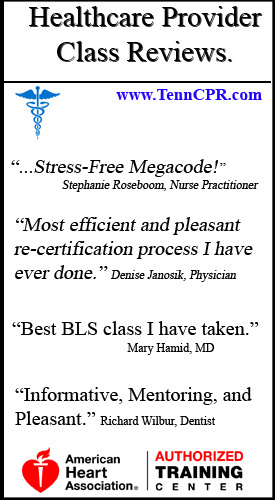 Enjoy comprehensive, but Stress-Free Megacodes. Our Advanced Cardiac Life Support 1st time certification class offers AHA training with a highly experienced and very friendly American Heart Association instructor. 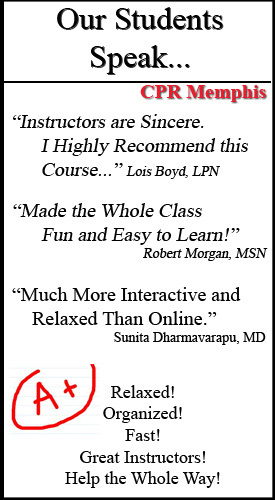 This course includes ECG interpretation, emergency pharmacology, and ACLS algorithms. ONE DAY PALS certification class. Pediatric Advanced Life Support certification Memphis classes are certified by the American Heart Association and designed by CPR Memphis to be completed in a single day. HeartSaver First Aid Class is for the General Public. This class covers emergency situations including head-neck-spine injuries, wound-sprain-burn care, broken bones, bites-stings, strokes, seizures, etc. Need a Skills Check ONLY? Schedule Your American Heart Association Skills Check for BLS, ACLS, PALS or HeartSaver CPR and First Aid. Complete a fast Skills Check in the Memphis, TN area. Call for special group rates. 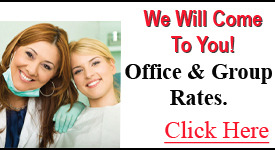 We will come to your office or group! Question: Are all your classes American Heart Association, AHA, accredited? Answer: Yes! We are an official AHA Training Site. We provide American Heart Association provider cards after each class. Question: How do I register for a class? Answer: Registration is easy! You can register for any class by clicking in the calendar found on each class page. After you choose the class you want in the calendar, you will be taken to a secure online registration page. Fill it out and that's it - you're registered. You will receive a conformation email and further information regarding your class. You may also register by calling us at 901-438-4200. 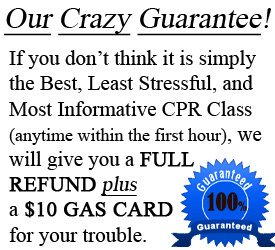 We are always here to make sure you get the best CPR certification class Memphis has to offer. We want you to have the best experience you've ever had. Question: Which American Heart Association CPR certification classes do you offer? Answer: CPR Memphis offers Basic Life Support (BLS) for healthcare providers classes, Advanced Cardiac Life Support (ACLS) classes, and Pediatric Advance Life Support (PALS) classes. We have sections specifically for first time certifications, as well as renewals. We also offer CPR for non-healthcare professionals. This is the American Heart Association HeartSaver CPR Class. This class is for personal trainers, teachers, coaches, and anyone who wants to learn CPR and AED training for infants, children and adults. Question: Which class do I need if I'm in a healthcare or emergency/medical school program? My school says I need a CPR class for adults, children &amp; infants including AED training. Answer: You need Basic Life Support (BLS) for Healthcare Providers. This is an American Heart Association CPR class that will satisfy all medical school and healthcare program CPR and life support requirements. 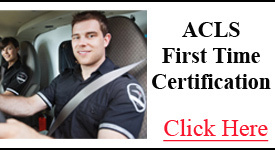 This class in also known as BCLS and CPR Certification for Healthcare Providers. This is the course you need if you are in nursing school, medical school, dental school, any emergency medical training program, etc. 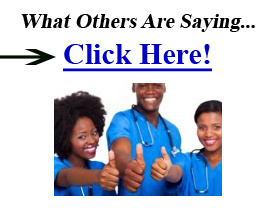 This course will also satisfy hospital, medical and surgery center, and all other employer required certifications. Question: My 2 year AHA Provider Card for BLS, ACLS or PALS just expired. Do I need to take the first time class again or can I can a renewal class? Answer: No. If your card recently expired and you are currently working as a healthcare provider or in any medical field you can take the renewal class. Question: Do you only offer classes at your location, or will you come to our location to do group/office training? Answer: Yes, we will come to you! 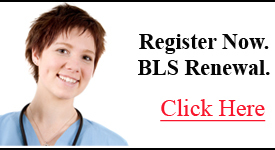 You can schedule your office or group for any certification classes including BLS, ACLS and PALS. Our certified AHA instructor will bring everything necessary to certify your group in an efficient, stress-free and fun manner. Question: Do I need to purchase an AHA manual? Answer: Yes. The American Heart Association requires that every student has a AHA manual prior to, during and after class. You can purchase one from us at the time of checkout if you do not currently have access to one. Question: Do you offer First Aid and CPR for the General Public? Answer: Yes. 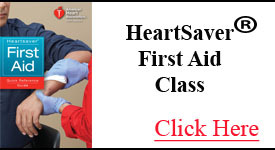 We offer HeartSaver First Aid and HeartSaver CPR classes. These are designed by the American Heart Association for individuals who are not healthcare professionals. Question: How long is a typical class? Answer: Although the actual time will vary slightly due to class enrollment, generally BLS classes are 4 hours and ACLS and PALS classes are approximately 6 hours. First time Advanced Cardiac Life Support and Pediatric Advanced Life Support classes are a full day that begin early in the morning. Answer: We accept all major credit cards including American Express, Visa, Mastercard, and Discover. We also accept Paypal. You can register securely online on this website or we can take payment over the phone. Under special situations we will accept checks and cash at the time of class. 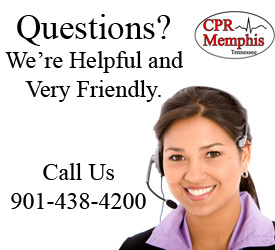 Question: What is the mailing address and phone number of CPR Memphis? Answer: 1779 Kirby Pkwy #1, Suite 58, Memphis TN 38138 is the mailing address, and the phone number is 901-438-4200. 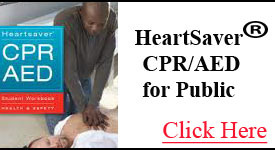 Question: What cities do you certify with AHA CPR certification for healthcare providers, including BLS, ACLS and PALS? Answer: Because AHA CPR certifications are required for all healthcare employees and students, CPR Memphis makes classes available in Memphis for all surrounding areas such as Marion, AR, Horn Lake, MS, Atoka, TN, Covington, TN, Forrest City, AR, West Helena, AR, Brownsville, TN, Blytheville, AR, Lakeland, TN, Bartlett, TN, Jackson, TN, Collierville, TN, Germantown, TN, Milan, TN, Millington, TN, West Memphis, AR, Olive Branch, MS, Southhaven, MS.
We can provide CPR certification for anyone who can travel to our AHA training site, as well as provide private appointments at your place of business or office. Call for details. CPR Memphis offers Basic Life Support (BLS), Advanced Cardiac Life Support (ACLS), and Pediatric Advanced Life Support (PALS) American Heart Association CPR certification classes for Memphis Healthcare Providers.